LIFT, 18' MATERIAL 650# CAP. 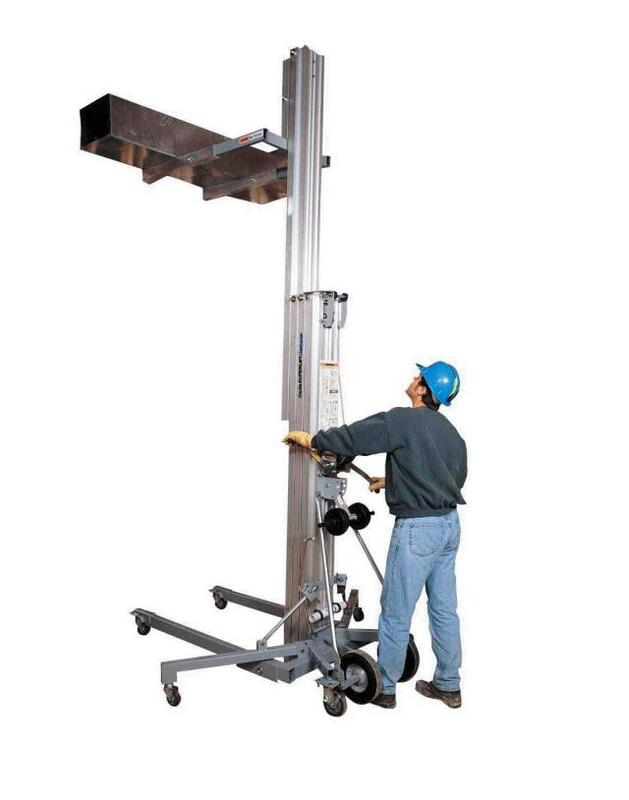 * Please call us with any questions about our lift 18 foot material 650 cap. rentals serving Chico, Herlong, Sierra Army Depot, Susanville, Redding, Eureka, Red Bluff, Paradise California.